Very Good. In Very Good Condition. Hardcover. 608 Pages With The Index, No Code Or Cd. Just The Book. 1St Canadian Edition. Contains Yellow Highlights We can ship from the USA and Canada. We list books that are academic, collectible and historically significant, providing the utmost quality and customer service satisfaction. For any questions feel free to email us. Fine. No dust jacket as issued. Audience: General/trade. New US student hardcover 2010 NINTH edition as pictured. Includes sealed access code. Ships promptly, wrapped securely. Delivery confirmation. 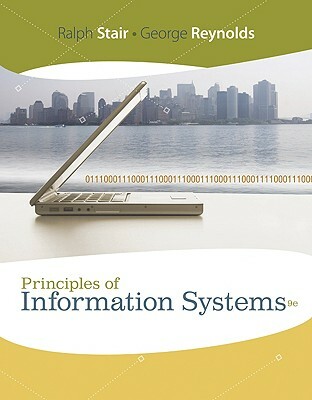 As a text book this has been extremely helpful for introducing Information Systems. It is logical and progressive and deals with the subject in a clear concise manner. There is lots of useful additional information about how things work in the real world - these are placed in coloured boxes away from the text. Overall I would recommend the book. Fast shipping and excellent aftersale service, thanks.